AJCC Preschool Summer Camp is a summer day camp for preschool children ages 2 to 5. It is an extension of our excellent DHS Licensed Three Star Rated Program that provides excellent care and instruction for children from August to May each year. AJCC Preschool Summer Camp activities are guided by caring, experienced counselors and are designed to nurture the creative and curious spirit of your child. Swim instruction, free art, music and dance, water and sand play and other adventures will set your child’s spirit free to experience the wonderful world around us, among us and within us. 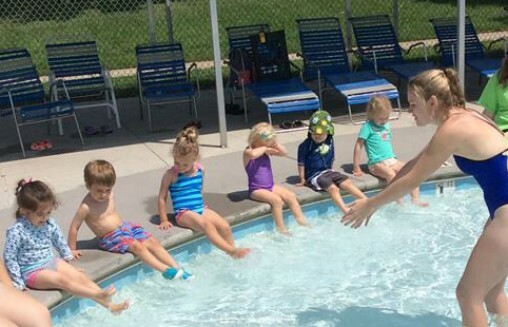 AJCC Preschool Summer Camp activities are designed with each child’s developmental capabilities in mind in order to nurture your child’s sense of self-esteem and confidence. Weekly sign ups allow families the flexibility to choose “time off” for summer vacations. We also offer three, four, or five day options in all classrooms. Please remember to sign your child up for at least two consecutive one-week sessions. Each group features age appropriate learning toys, games, puzzles and play centers which encourage children to explore their environment and to learn and socialize in positive ways. Each session has a theme that focuses on learning and play times. Each Friday, a special visitor comes to be with us. Some examples of these visitors include: Zoo Knoxville, The MUSE, IJAMS, Fire Truck etc. Counselors are selected by qualifications and experience. Staff members are screened through personal interviews, references and background checks to ensure their suitability to work in the preschool camp. All our staff are experienced child care providers who meet all requirements set forth by the Department of Human Services.They complete an intensive orientation and training process which includes water safety training as well as instruction on developmentally appropriate child/staff interactions by a social service professional. All staff are Red Cross certified in CPR and First Aid. Land life guards have Red Cross Lifeguard certification. Come visit our facility and meet our staff members, and you’ll instantly know that we provide a warm, engaging and exciting environment for all the children who pass through our doors. 2. Young children require stability and time to adjust to new routines in order to have a positive summer camp experience. 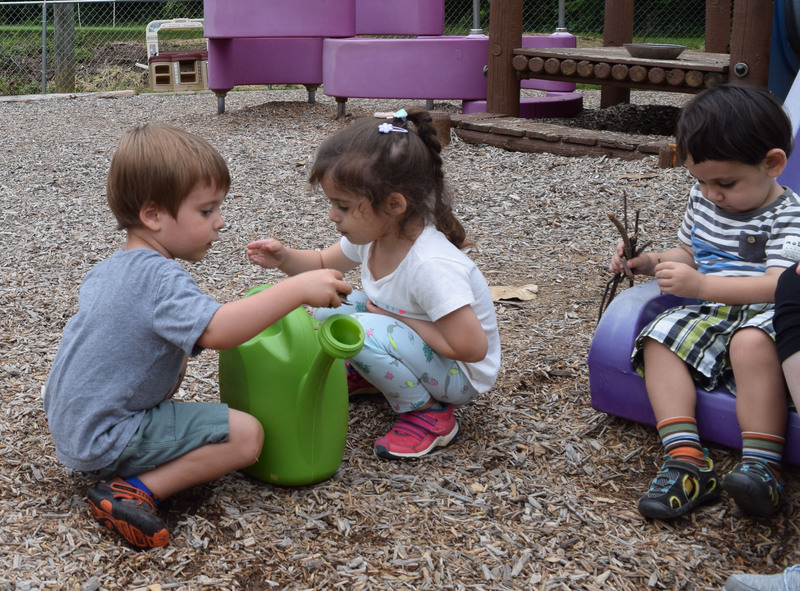 To provide for our children’s developmental needs, AJCC Preschool campers must attend at least two consecutive weeks each time they attend camp.